Until today, the human brain remains a complex mystery but – if we dare to dream big, and have the proper tools and data to fuel those ambitions – we may one day discover cures for diseases as devastating as Alzheimer's. At the German Center for Neurodegenerative Diseases (DZNE), more than 1,000 neuroscientists are using the latest technology to identify biomarkers that can predict the onset of Alzheimer’s. Using HPE Memory-Driven Computing architecture, researchers have the ability to identify patterns within vast collections of data 100x faster than ever before, accelerating progress towards finding a cure for the most common form of dementia. 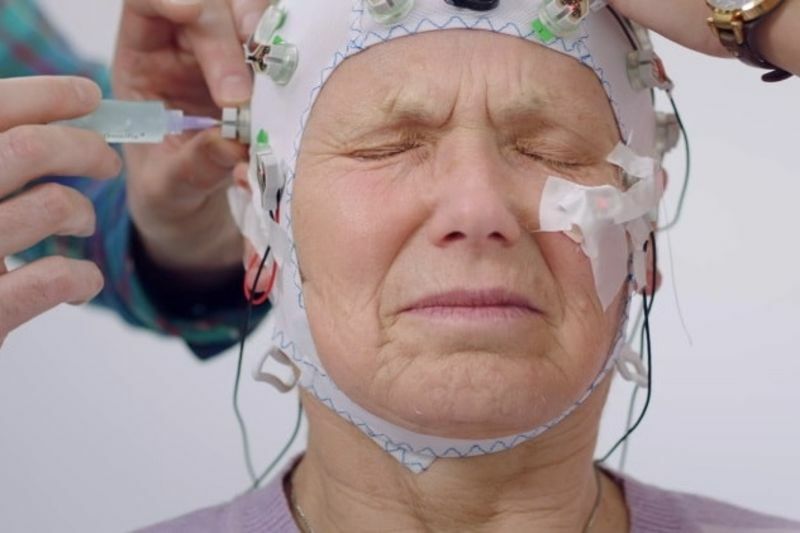 Have a look at the video below by Great Big Story to see how the DZNE are taking on the venture to find a cure to ease the symptoms of Alzheimer's.